Congressional baseball shooter hated Republicans, has died of injuries. 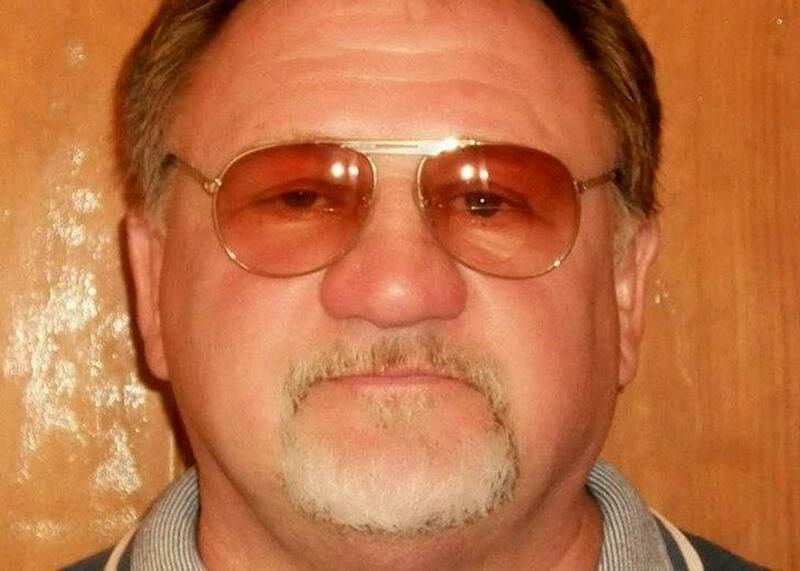 Law enforcement officials reportedly identified Wednesday’s congressional Republican baseball practice shooter as James T. Hodgkinson of Belleville, Illinois. President Donald Trump reported that Hodgkinson died after exchanging gunfire with law enforcement. The 66-year-old home inspector’s social media accounts reveal him to have been a longtime Bernie Sanders supporter who held a vociferous grudge against Republican lawmakers and also disliked Hillary Clinton. Last year, the Facebook page offered messages of opposition to “Lying, Cheating Hillary” who he says “stole” the Democratic primary from Sen. Bernie Sanders. His Facebook page encouraged followers to either vote for third-party candidate Jill Stein or to write in Sanders in the 2016 election. In recent months, Hodgkinson’s Facebook page’s stance towards Clinton seems to have softened as he focused his ire on President Donald Trump. “Hillary didn’t Do Anything Wrong. Here is the Crook. Lock Him Up!” he wrote in one message about Trump. “Trump & His Family are Traitors & Need to Be Prosecuted to the Fullest Extent of the Law,” he wrote in another post about Jared Kushner last month. In April he tweeted that he was asking Senate Democrats to support Sen. Jeff Merkley’s filibuster of Supreme Court nominee Neil Gorsuch. In April 2014, Hodgkinson tweeted at Sanders with a message about the influence of money in politics. The Washington Post reported that “Hodgkinson was charged in April 2006 with battery and aiding damage to a motor vehicle” and the charges were eventually dismissed. The paper also noted that he owned a home inspection business, but his license expired in November and had not been renewed. Hodgkinson’s wife reportedly told ABC News that he’d been living in Alexandria, Virginia—the site of the shooting—for the past two months. Meanwhile, NBC News’ Peter Alexander is reporting that the 2006 assault charge was for attacking his then-girlfriend. “At the time police recovered a pocket knife, hair they say was pulled out of his girlfriend’s head, and they recovered a 12-guage shotgun at the scene,” NBC reported.